New additions to the R. Kelly Bryant Obituary Collection, provided by our partner, Durham County Library, are now online at DigitalNC. This collection of funeral programs and obituaries of African American residents of Durham was compiled by R. Kelly Bryant (1917-2015), a historian with an extensive knowledge of Durham, North Carolina. The collection is arranged alphabetically by the last names of individuals. Names included in the newest addition cover the surnames Mabry through Quiett. 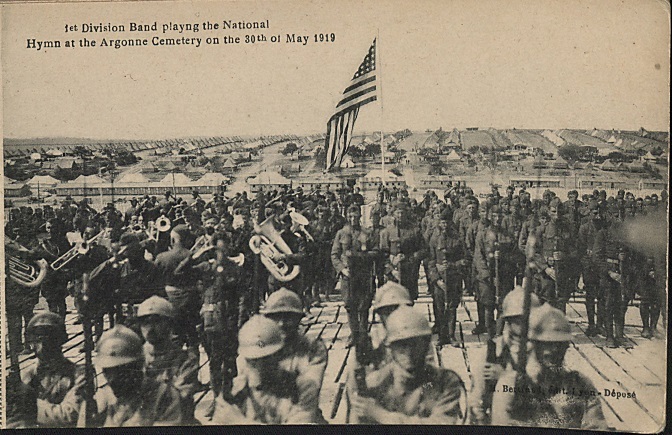 The funeral programs and obituaries are an excellent genealogical source and often include biographical details like birth and death dates, names of family members, locations lived, and aspects of an individual’s life story. 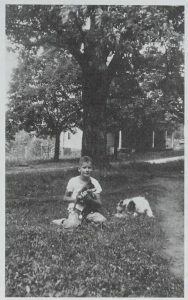 We will continue to digitize this collection, so please check back for more entries in the coming months. 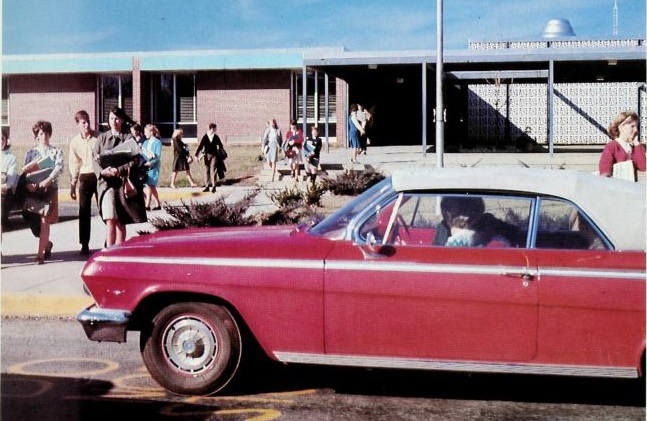 Several new high school yearbooks from Mecklenburg County are now online on DigitalNC, courtesy of our partner institution, the Charlotte Mecklenburg Library. 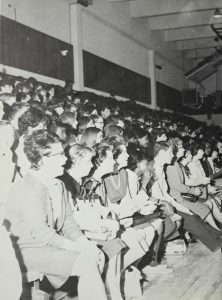 Included are copies of various yearbooks around the county, all from 1967. The yearbooks contain individual school portraits, group portraits, and photographs of sports, activities, and their school groups. Also new to our collection is a program from the 2017 Theresea C. Elder Trailblazer Awards Brunch, held in Charlotte. 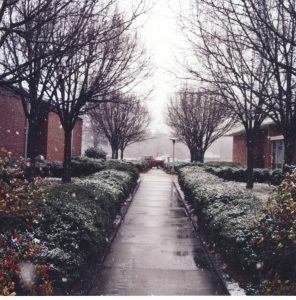 Created by Mrs. Elder in 2005, the Charlotte-Mecklenburg Black Heritage Committee was formed to “research, collect and disseminate” historical information about the African-American community in the Charlotte Mecklenburg community. The 2017 brunch honored the Charlotte Post Publishing Company, the minority owned and operated news organization in North Carolina and South Carolina. The 2017 keynote speaker at the event was Mary C. Curtis, a columnist, journalist, national politics correspondent and speaker. 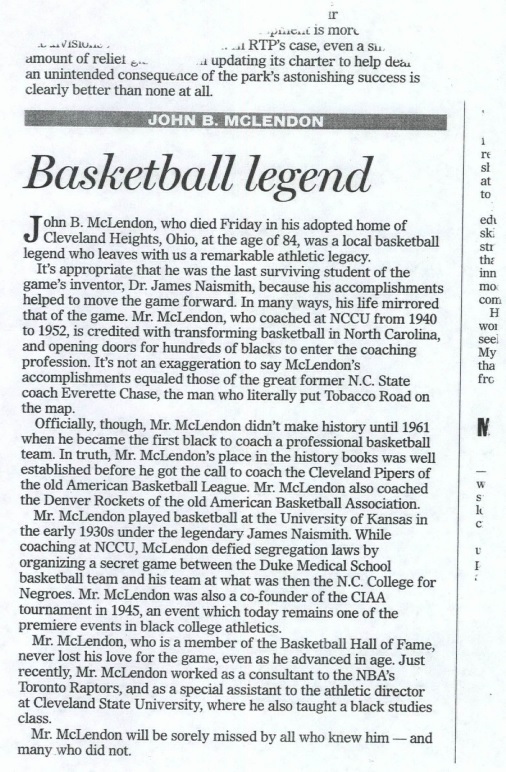 To see more from the Charlotte Mecklenburg Library, click on their partner page or visit their website to learn more. Back in February, some of the NCDHC staff travelled down to our partner Gaston County Public Library and set up to do two days of on site scanning. 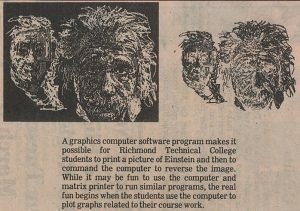 The materials we scanned during that visit, as well as materials we brought back with us to scan in Chapel Hill, are now online. While on site, we scanned a chattel mortgage book from 1915, documents relating to a distillery in the area in the 1890s, and several local history books put together by students in the local schools in the 1950s and 1960s. Dozens of new reports, documents, and programs from Gaston County are also now available after we scanned those back in Chapel Hill. 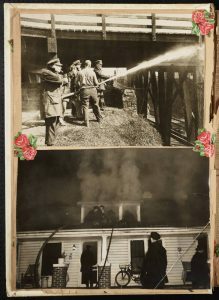 Over 50 items in total, these documents, pamphlets, and booklets paint a greater picture of what it meant to live in Gaston County in the beginning and middle of the 20th century. 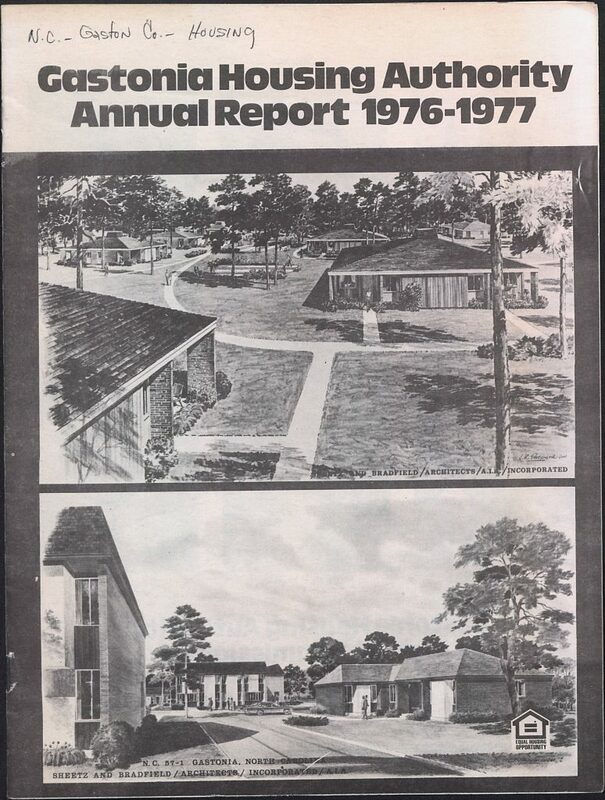 The 1976-1977 annual report from the Gastonia Housing Authority. The report includes stats on the types of houses and apartments under their management. Many of these items are informational booklets, some published by the Gastonia Chamber of Commerce, telling readers about the population, GDP, schools, and industries throughout Gastonia. Others are specific booklets or programs from certain events. 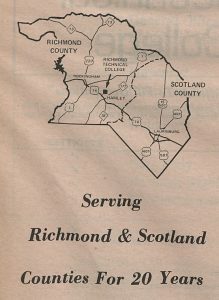 One program is from the 1974 dedication and recognition of Zoe Kincaid Brockman, a former editor of the Gastonia Gazette. There are other programs, including church programs from First Baptist and First Presbyterian in Gastonia. 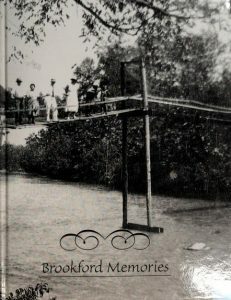 A few of the other booklets included in this collection also detail the towns outside Gastonia, like Mount Holly, Cherryville, Ranlo, and Lowell. These collections can be viewed here, and here. Also included in this collection is a dozen booklets about the Gastonia Debutante Club, from 1976 to 1987. These booklets celebrate the Debutante Club and honor the individuals who helped put it on. Certain editions also include a list of members, the by-laws of the Debutante Club, a list of past Presidents, the history of the organization, and the debutantes of various years. 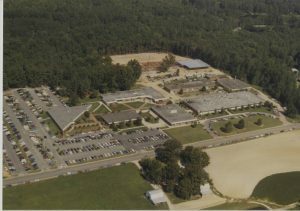 To see more materials and learn more about the Gaston County Public Library, you can visit their partner page or take a look at their website. 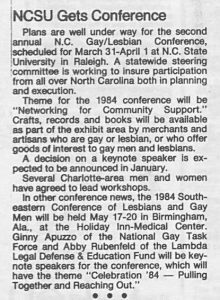 The early Q-Notes QCQ newsletters shed light on issues facing the LGBT community in Charlotte in the early 1980s and show the some of the grassroots resources and organizations pushing for information, safety, and acceptance. Conferences, meetings, and support groups were highlighted as ways of finding and building communities. 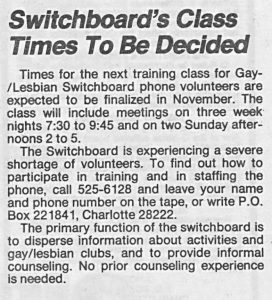 Another important resource was the Gay/Lesbian Switchboard, a volunteer-run hotline providing information to Charlotte’s LGBT community. This batch also includes newer issues of Q-notes from the 2000s, completing our run of Q-notes provided by our partner, University of North Carolina at Charlotte. To see more materials from University of North Carolina at Charlotte visit their DigitalNC partner page or take a look at their website.